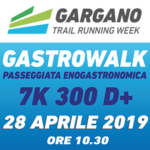 Gargano Running & Trekking Week is inspired by the organising committee’s own innate love for running. 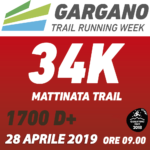 It has evolved through a random series of events that, just like Forest Gump’s feather, have driven people who share the passion for nature, innovation and new horizons a thousand kilometres deep into southern Italy, to a place where you can enjoy running in great weather even in winter. 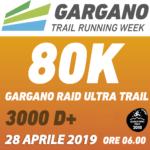 Gargano Running & Trekking Week is a puzzle without a beginning or an end. Certain aspects and boundaries were clearly marked out from the outset, giving us illusory certainties. We soon realised the illusion was something else and we began to chase after it. The illusion today is a small yet enormous certainty, the essence behind everything we’ve created this year and will be able to create in the future. Our certainty is actually Gargano itself, its people with their colour and warmth: Gargano’s sense of hospitality. 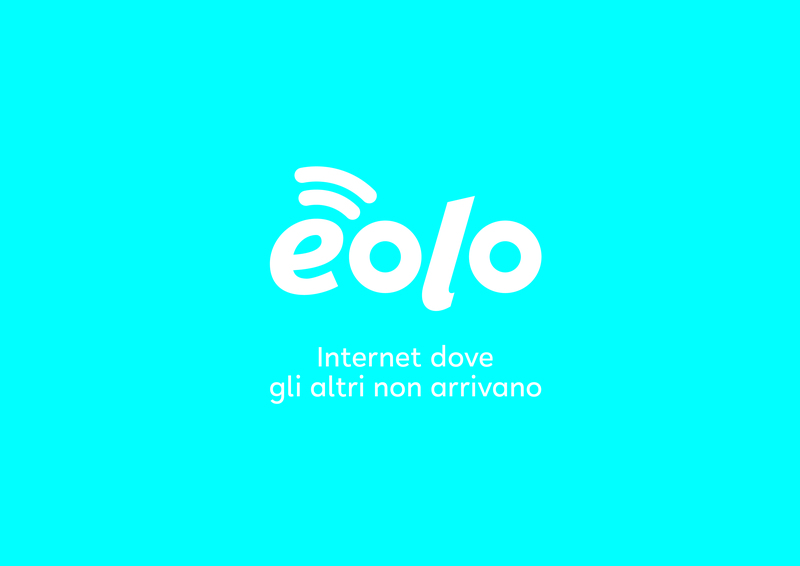 We can develop further the ability to welcome through professionalism, research and methodology. It can be created even in places where there wasn’t one before. There’s something different about Gargano. It’s in its DNA. You notice it in simple actions of everyday life, in the outbursts of enthusiasm and passion that its people are still capable of and eager to share with everyone. Surprise and be surprised. Love and be loved. Understand and be understood. 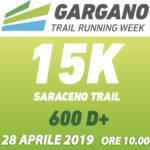 This is the simple connection between Gargano Running & Trekking Week and the land of Gargano, perfectly complementing each other. 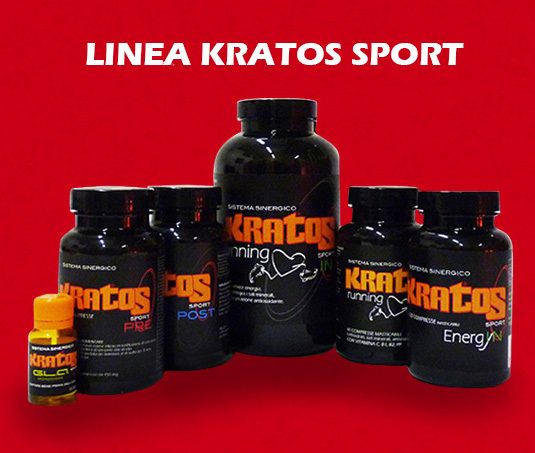 Our unique objective is to build our reputation by sharing a better quality lifestyle. 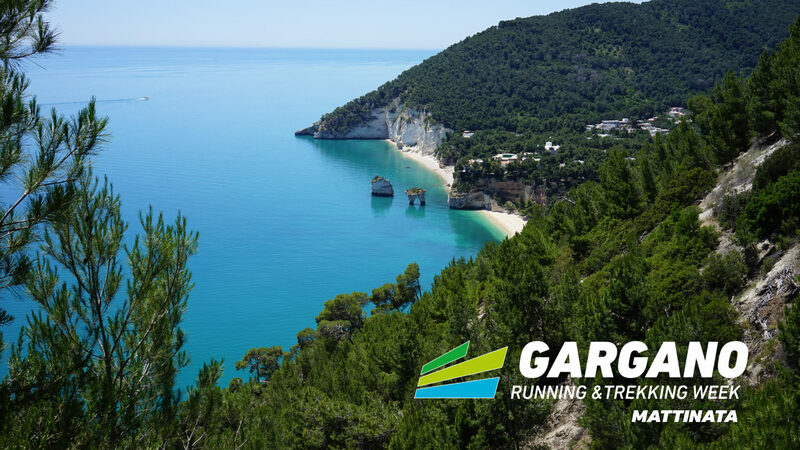 Gargano Running & Trekking Week is a gift of its land, a creature born from its own environment.